Your Daughter - Life was so different when she was five. 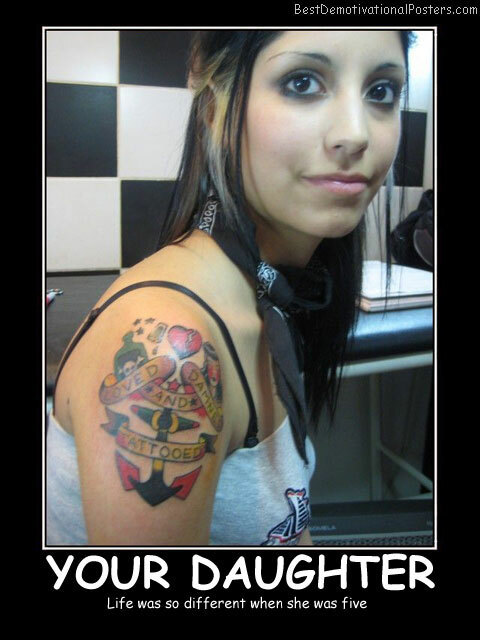 Jealously -Even nuns get it. 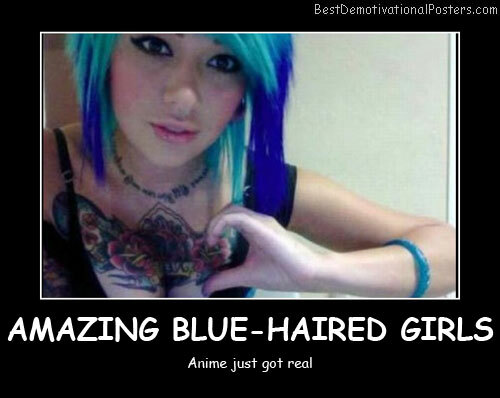 Amazing Blue-Haired Girls - Anime just got real. 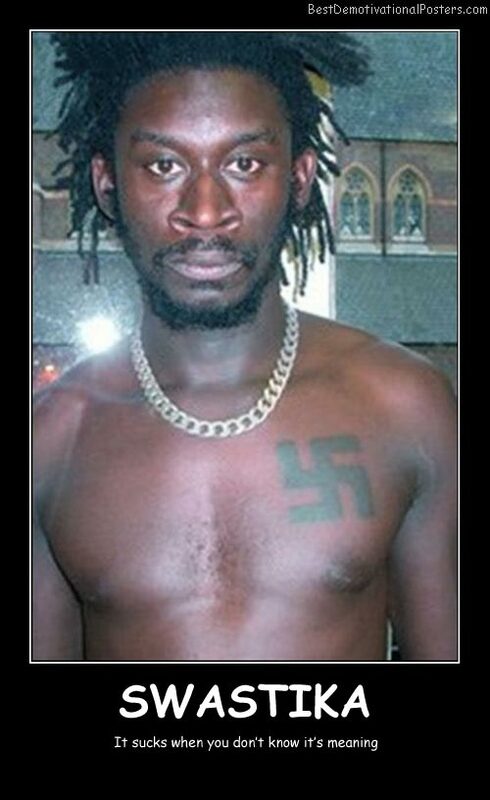 What's The Best Gift For A 17 Year Old An 18 year old girl. Yuyuko - She eats so much so that she can fill her own meat buns. 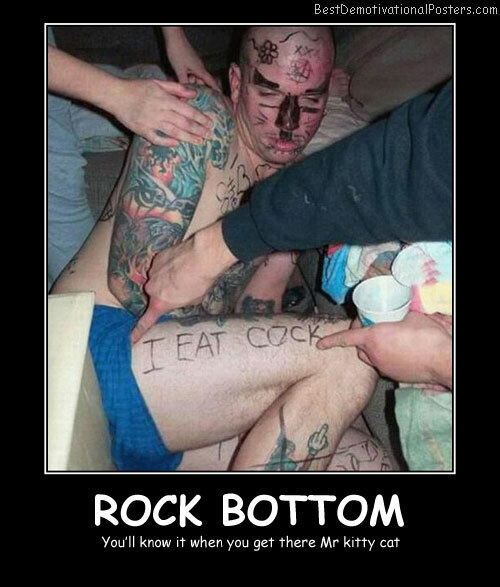 Rock Bottom Kitty - You'll know it when you get there Mr kitty cat. 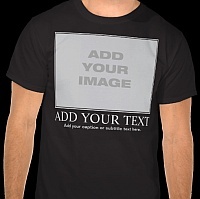 Subliminal Advertising - I think she's trying to tell us something. 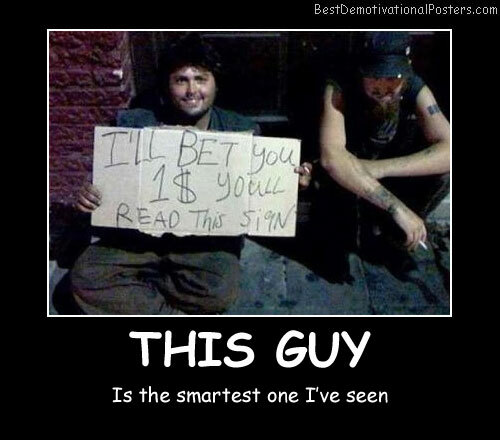 Don't Worry Baby - No one will see the photo's except me... probably. 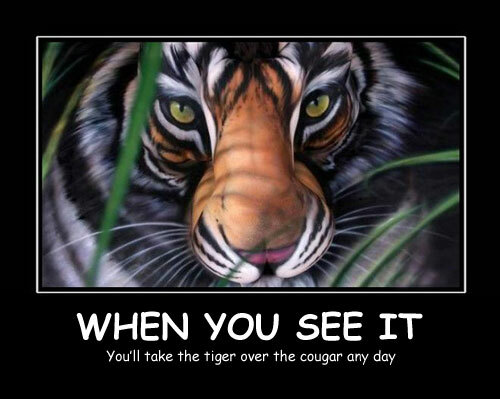 When You See It - You'll take the tiger over the cougar any day. 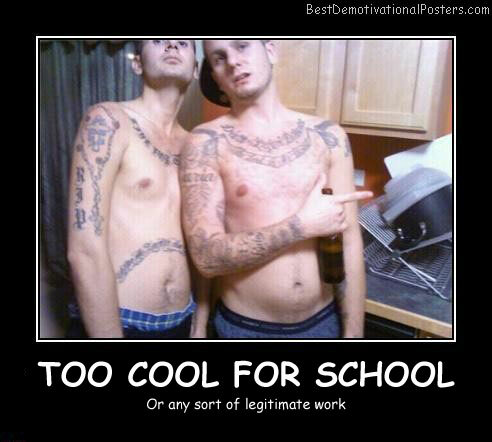 Too Cool For School - Or any sort of legitimate work. 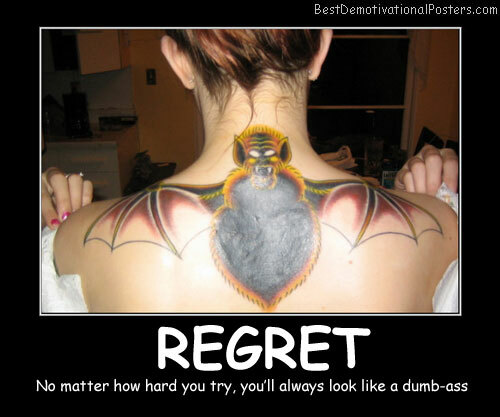 Regret - No matter how hard you try, you'll always look like a dumb-a$$. 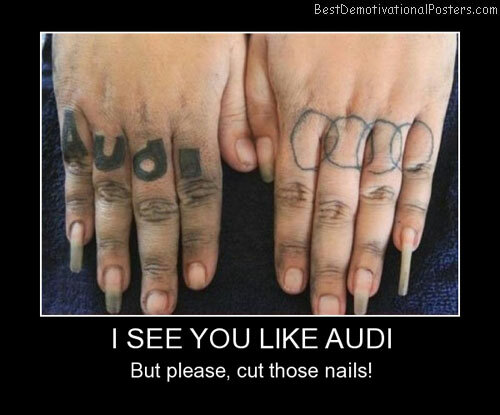 I See You Like Audi - But please, cut those nails! Crisps - Bad for the waistline, great for the rack. Excuse Me Ma'am - I believe you dropped your sacrifice back there. Which Came First? 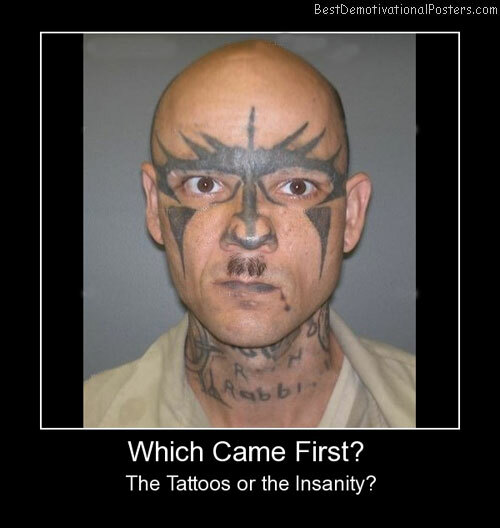 The tattoos or the Insanity? 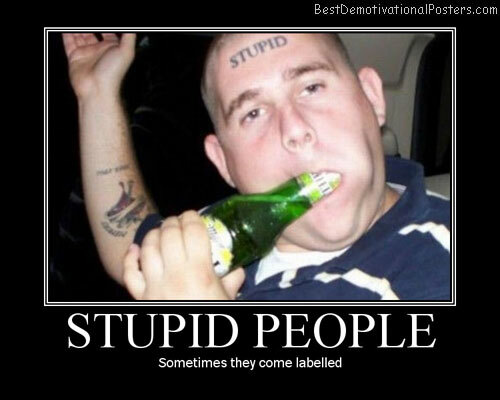 Stupid People - Sometimes they come labelled. 3500watt Generator - For sale!